St.Lucia's Queen of Soca, Nicole 'Nicki David's self written new track 'I Is Boss' was produced by Anderson Blood Armstrong, CEO of Redhead Records Inc of Barbados. Nicki's song is one of many tracks featured on the album Louder which is set to be launched today, May 1st at Monster Grill, in Barbados. 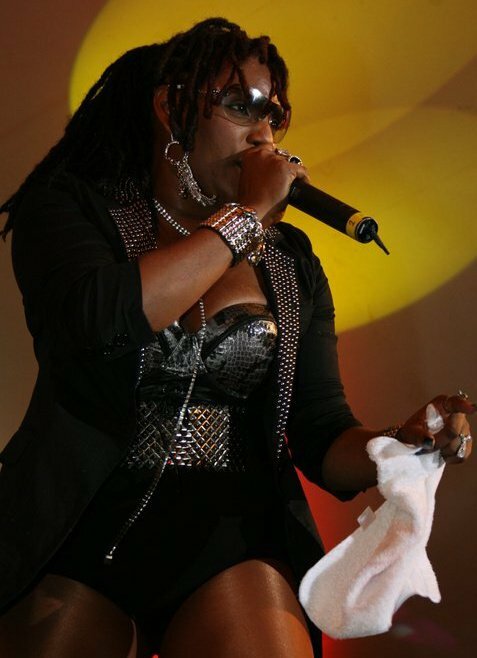 Other artistes featured on this album are Allison Hinds, Anderson and many more.